Fettling: Our final finishing department deals with the removal of runners and risers which are surplus to the casting process. The department is well equipped with both hand and air-operated tooling and also deals with any straightening or final dressing which may be necessary prior to Heat Treatment or CNC Machining for example. 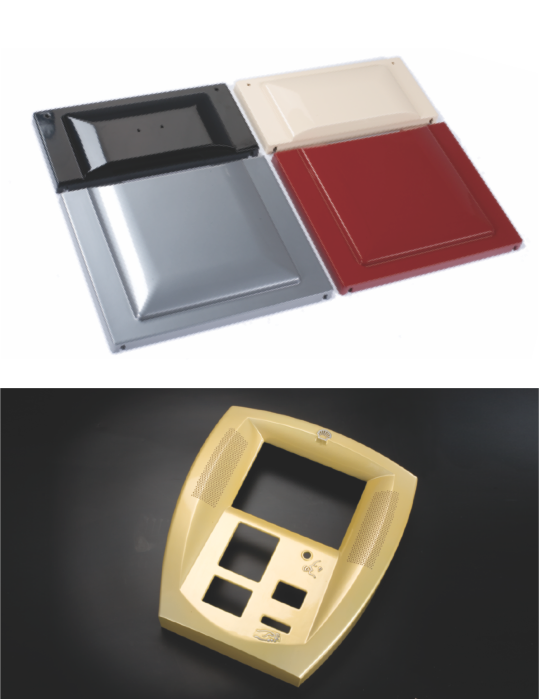 We also have blasting cabinets which can treat casting surfaces with a variety of grades of different media, either for aesthetic or functional needs.